What is a ‘Full-Stack Marketer’ ? A professional who specialises in a company’s or individual’s online business development. This includes web development, design, SEO, keyword research, content marketing, branding, targeted ads, etc. 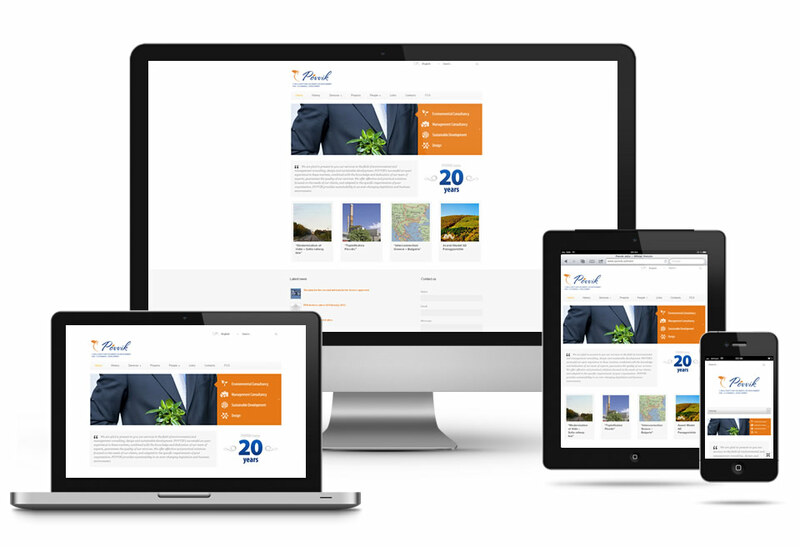 I build fast and responsive websites for your business that look great across devices and on all screens. I never use pre-built templates and stay away from themes — your website will be unique. 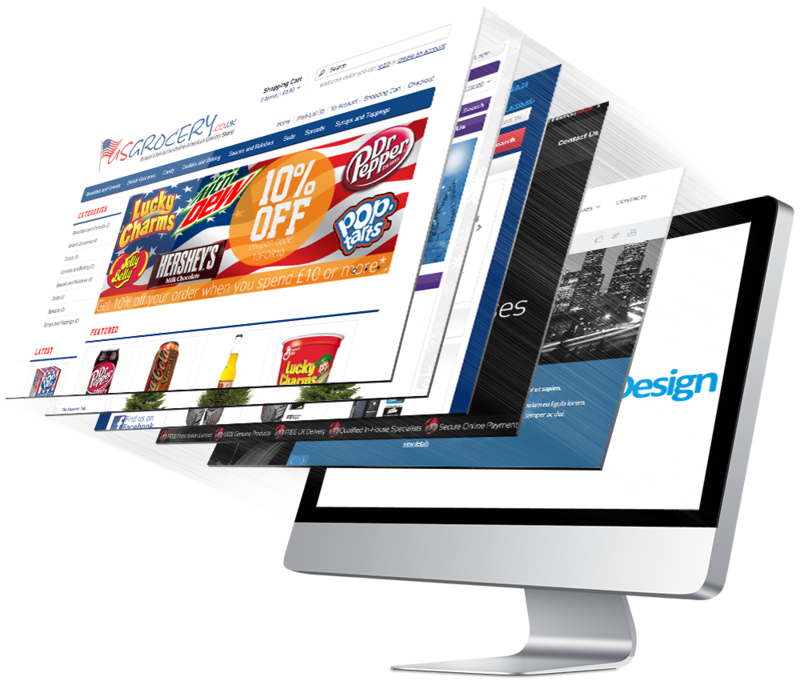 I design stunning websites that draw in viewers and efficiently convert them to customers. I design and develop sites simultaneously, so everything is integrated smoothly. Search Engine Opitmization involves using various methods & techniques to bring your website to the top of results from search engines like Google. The first few links get the most traffic. I create and manage targeted ad campaigns, on the top marketing platforms, that put your business in front of your target demographic, with minimum cost and maximum returns. Why does a website matter? Having a strong online presence, is paramount to growing your business. A well-built website is one of the best ways to generate traffic and put your content in front of millions of people, across the world. Credibility: When a potential customer does a search in your category and finds your company or personal website among the first few search results, it validates your brand and gives you a lot more credibility. Global Reach: With a website, you can potentially place your product before millions of eyes, anywhere in the world. The internet provides you with the largest platform for showcasing your business. Custom Websites That Perform — I make engaging, smart websites that draw customers in and create memorable interactions – all with a focus on making you money. Smart Coding — My sites are SEO-friendly, integrate the best web technologies (like Bootstrap, WordPress, etc) and are designed to drive serious traffic to your business. Each package comes with in-depth analytics to help you spot crucial money-making opportunities. Irrestible Promotion — Promoting your business can be hard work, and it’s incredibly tough to figure out where to start. That’s why I offer my clients step-by-step, detailed marketing advice that makes it easy to get press attention and reel in new customers. Leave behind your name, email and project details. I’ll get back to you with an estimation of the cost.